DJ Milkshake has released a celeb-filled music video - and we love it to bits! South African star DJ Milkshake took South Africa by storm with his debut single 'Living on the Edge'. And now, the DJ is proving again that there is no stopping him with his dope new music video for the song ‘Savage’. 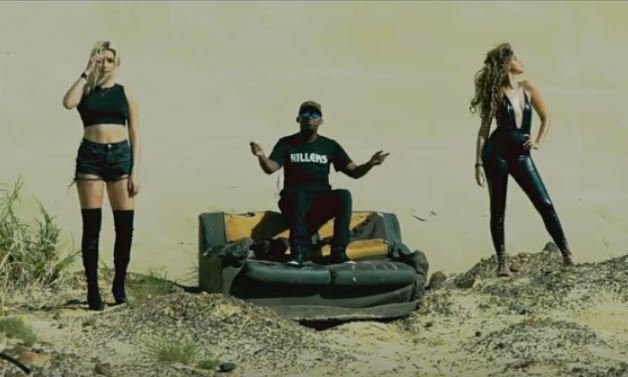 The video features the likes of Da L.E.S, Maggz, and Nadia Nakai. It was released on Valentine's Day and has already been viewed over 4,000 times.